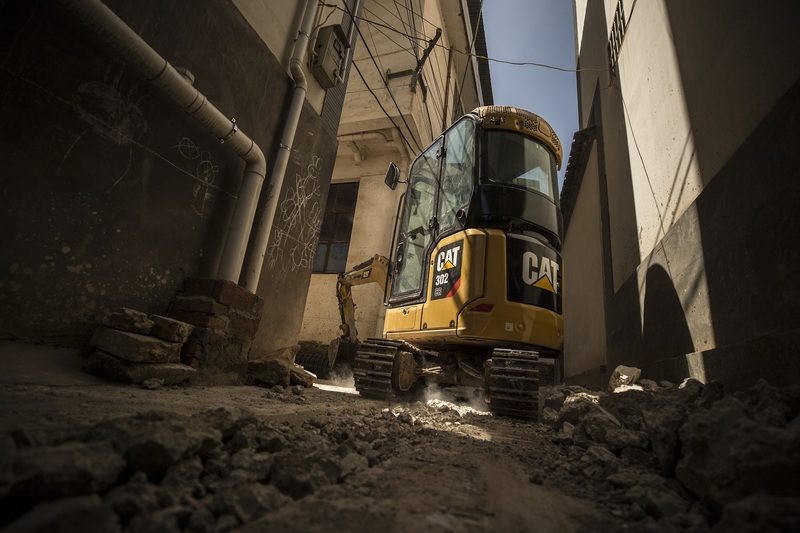 Take your operation to the next level with Cat® Advansys™ Tips and Adapters. 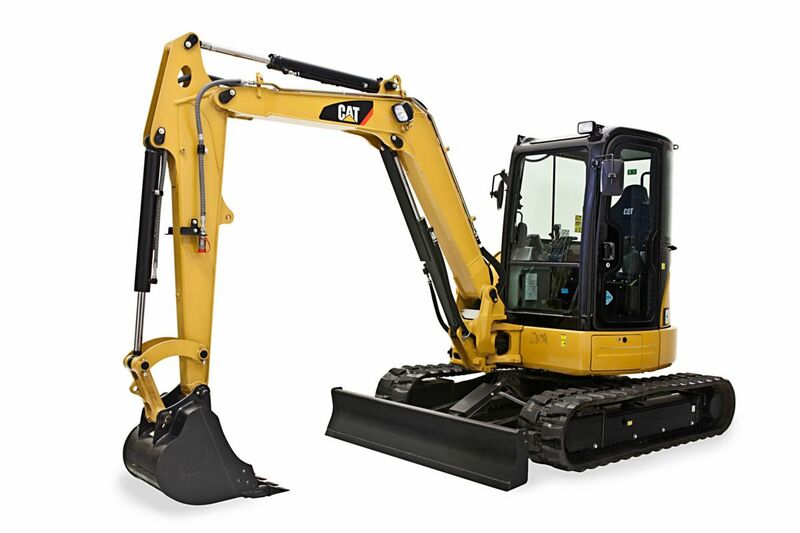 Giving you improved job site safety, easier removal and installation, longer tip life and better penetration for optimum fuel efficiency, Cat Advansys will help you move more material with less machine downtime. 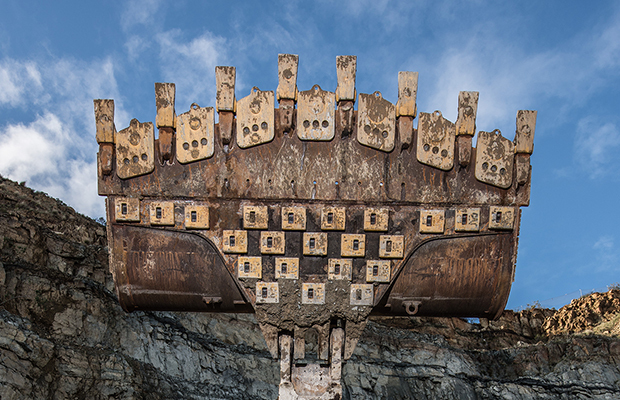 Cat Advansys features new and optimised tip shapes with wear material where you need it most. 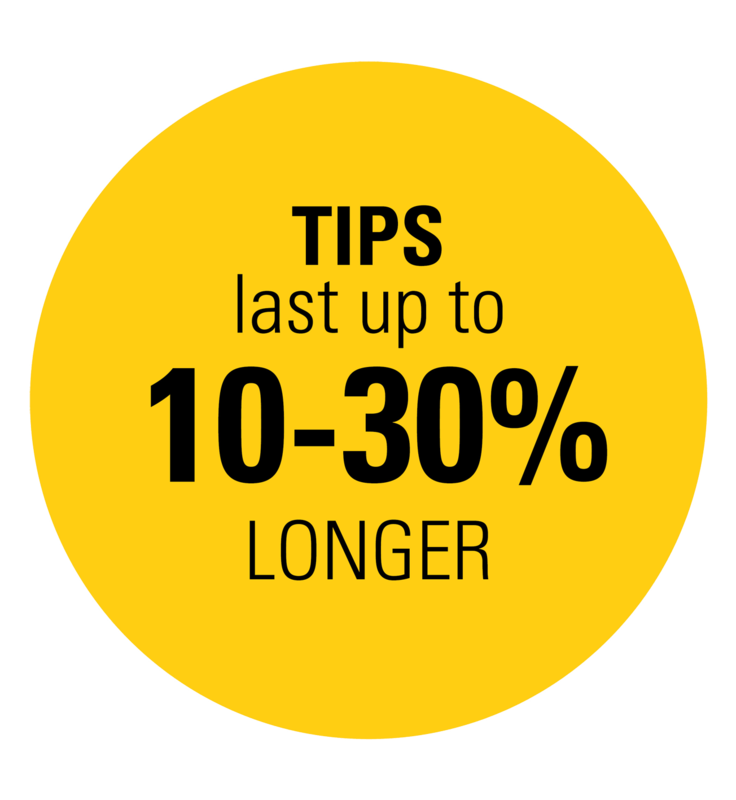 Other features include tapered tip sides offering less drag and higher productivity. 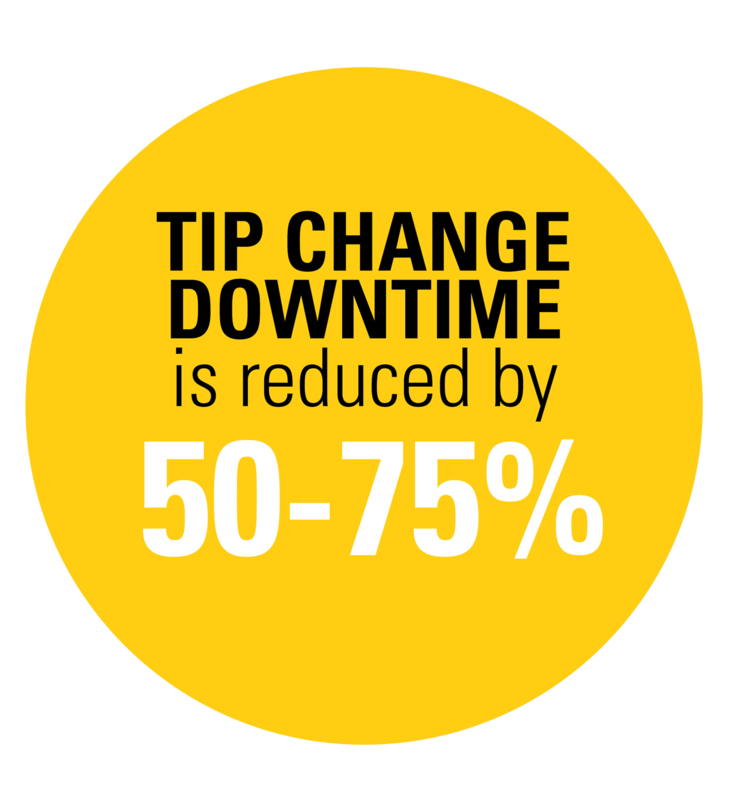 These new and improved features ensure Cat Advansys tips last 10-30% longer and tip change downtime is reduced by 50-75%. 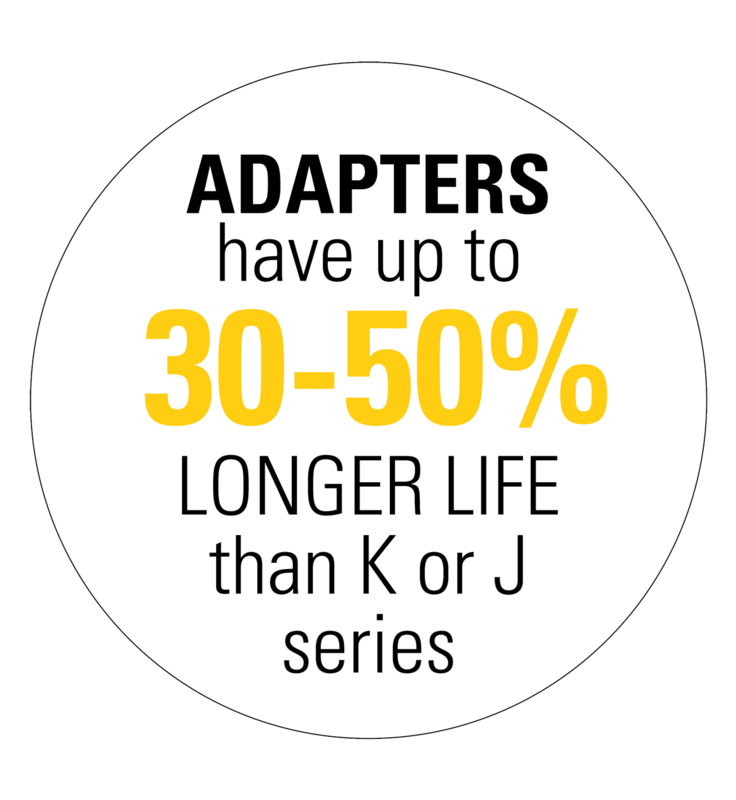 Plus, integrated retention components streamline retrofitting with adapters that drop into the same space as K series. Cavpower can help you choose the Advansys system that offers the right balance for your application. 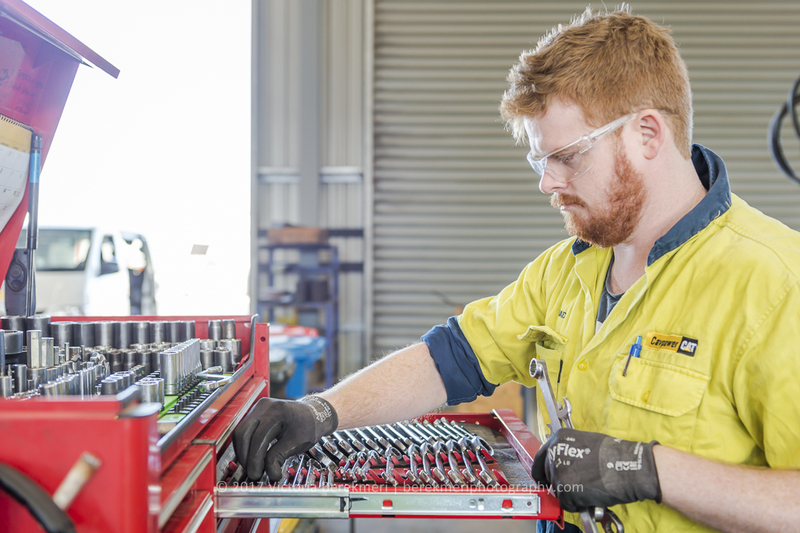 Read below to learn more about Cat Advansys system benefits and reliability or enquire now. 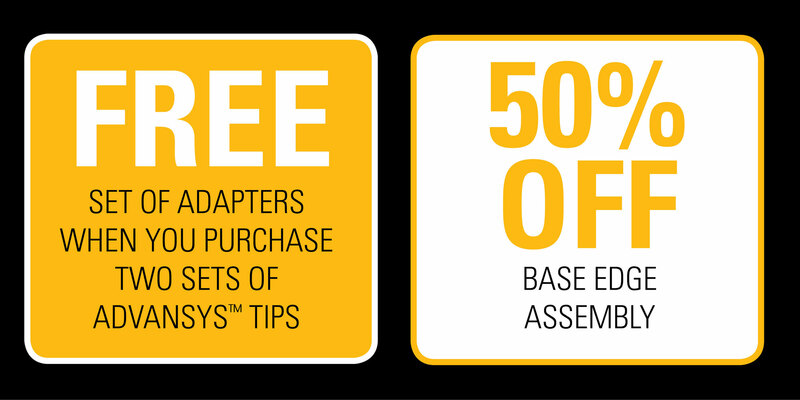 In order to receive a free set of adapters, you must purchase minimum of two sets of tips. 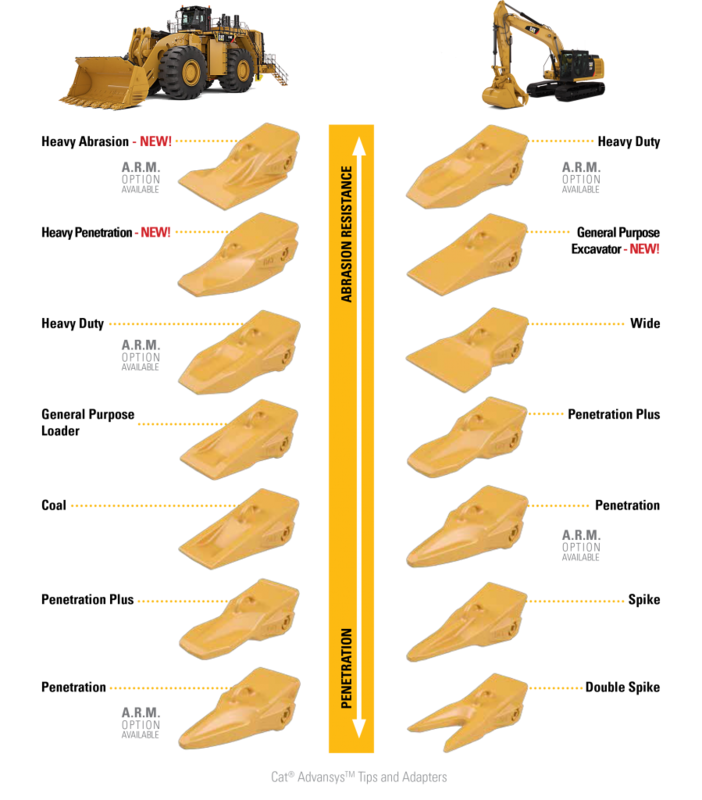 Cat® Advansys™ Ground Engaging Tools are only available for 950-994K Wheel Loaders and 315-390 Excavators. Available for Cat and other machines.